Dunham's leaders are working engineers with centuries of combined experience. They're also people who understand and demonstrate the key elements of partnership: Experience. Communication. Problem-solving. Vision. 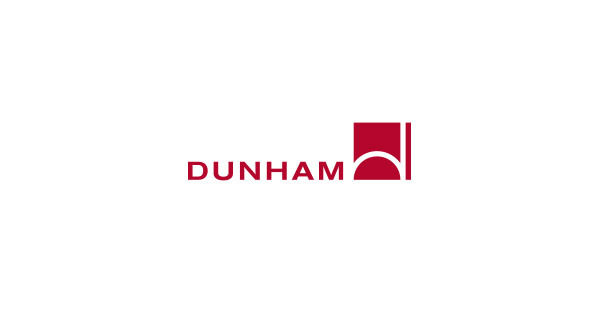 The more that's at stake with your building project, the more you want Dunham leading it.